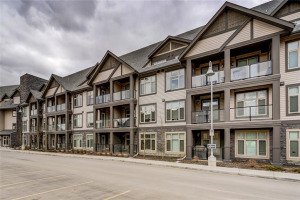 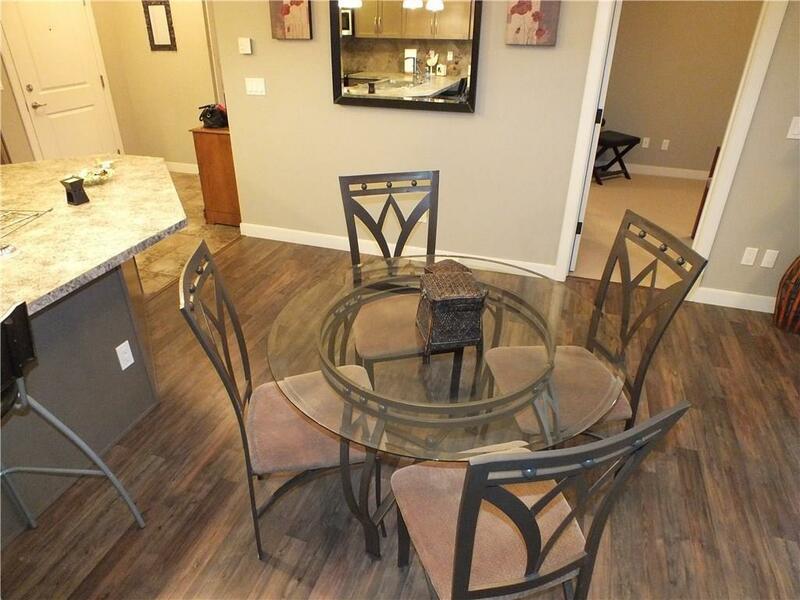 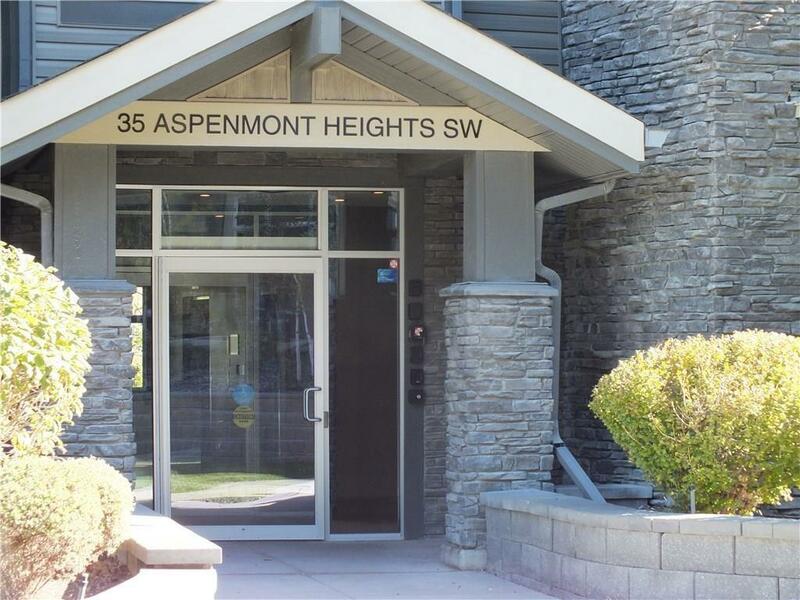 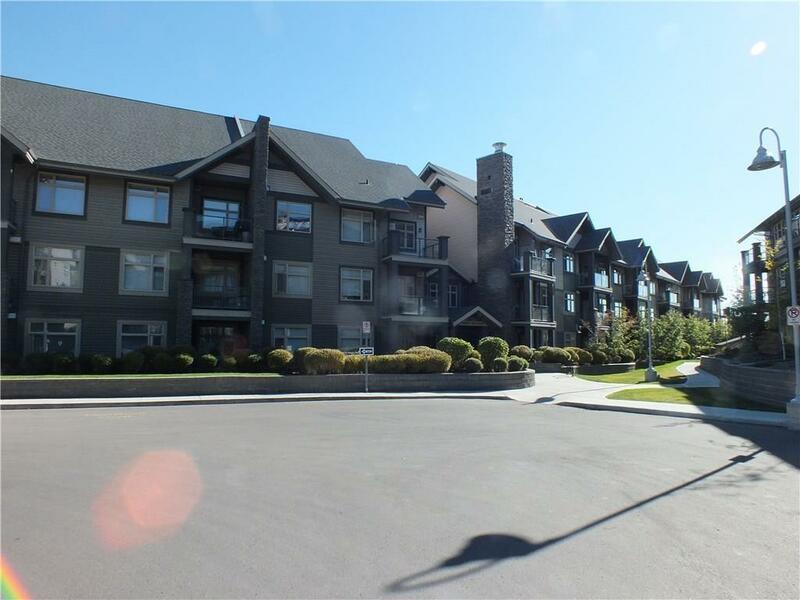 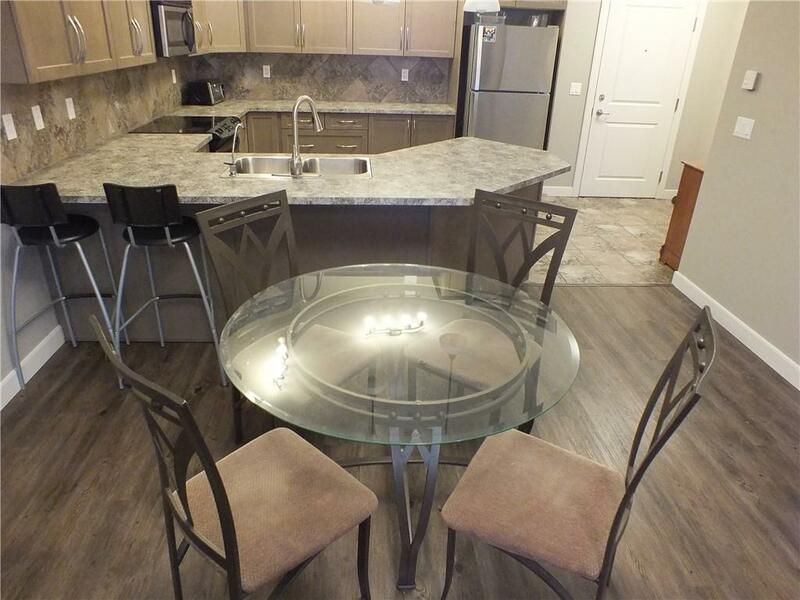 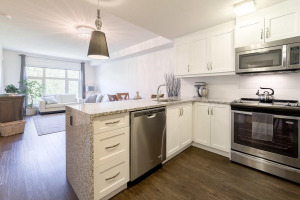 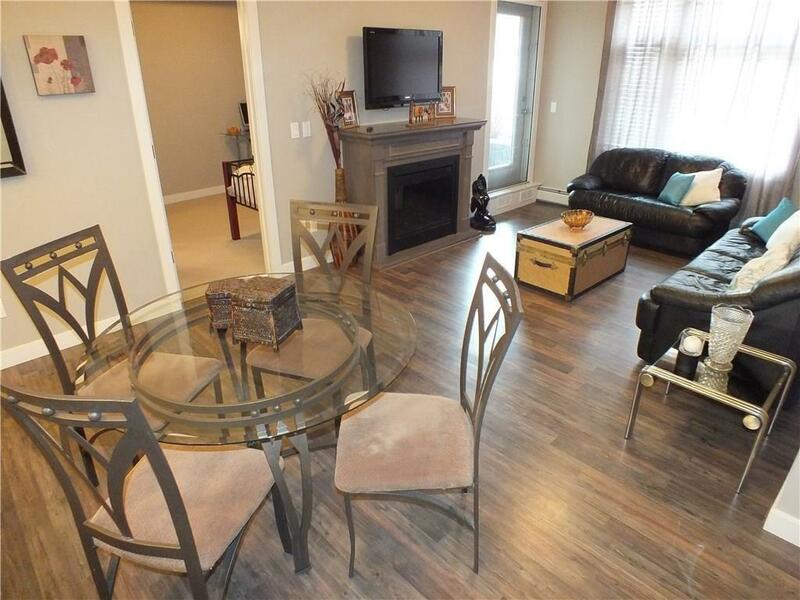 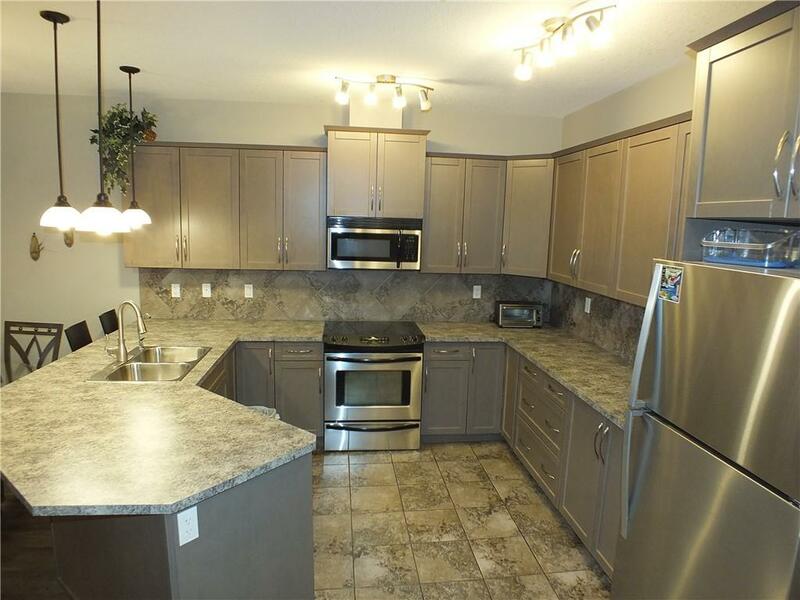 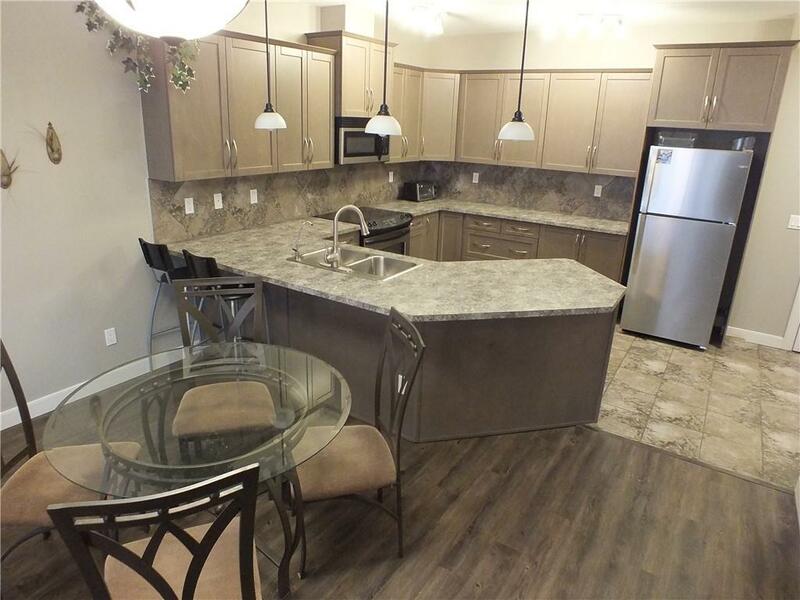 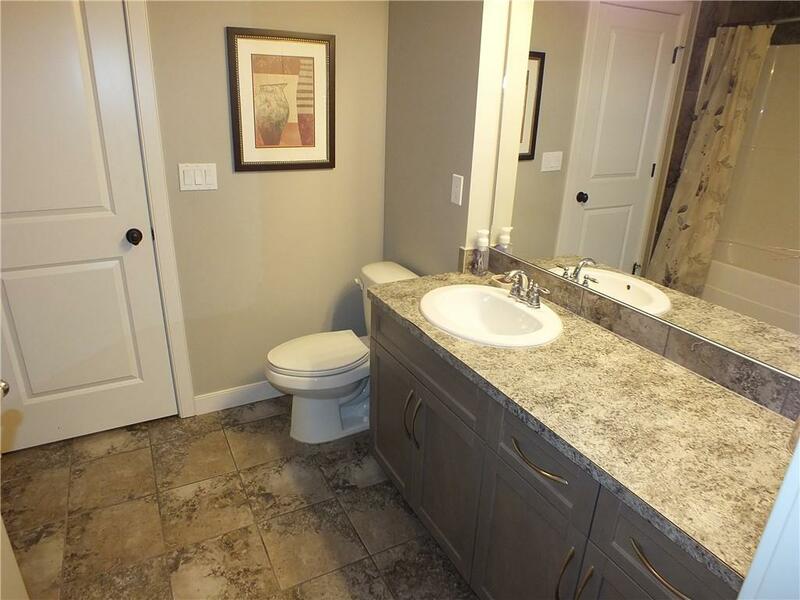 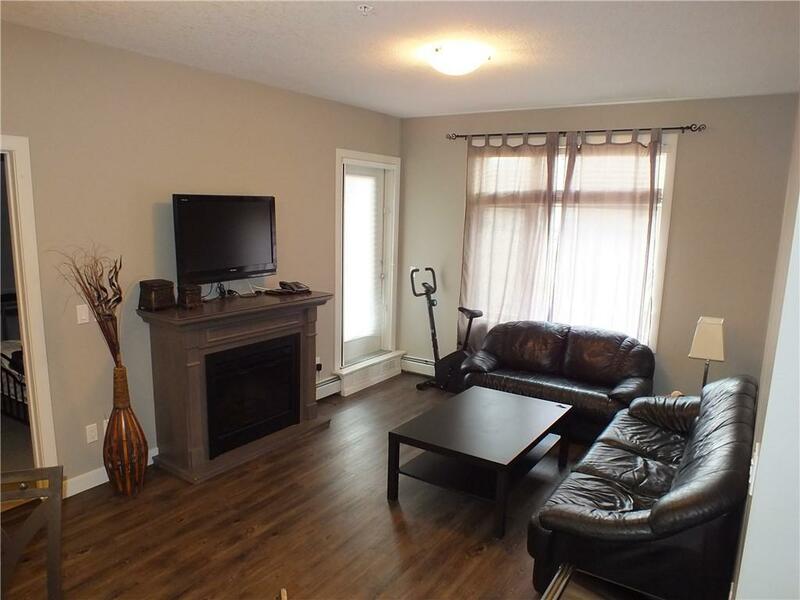 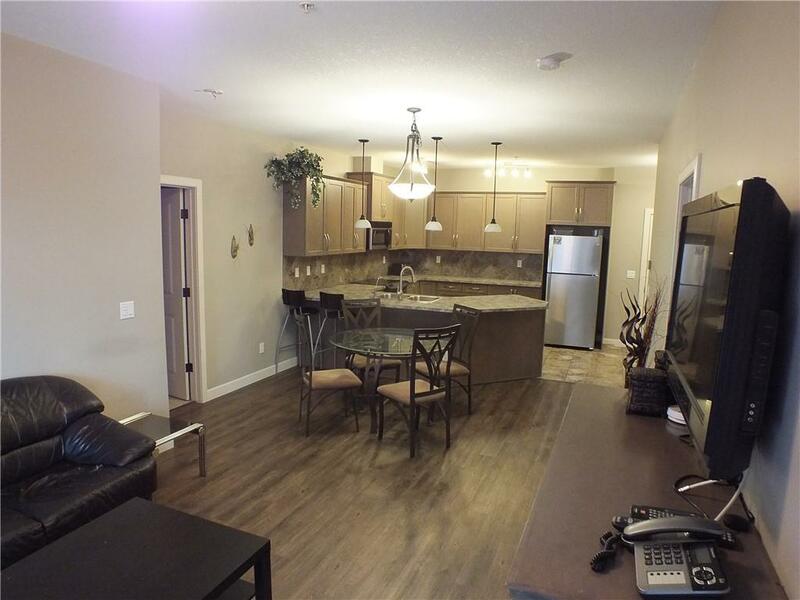 This stunning 2 bedroom ground floor unit is located in the heart of Aspen Landing. 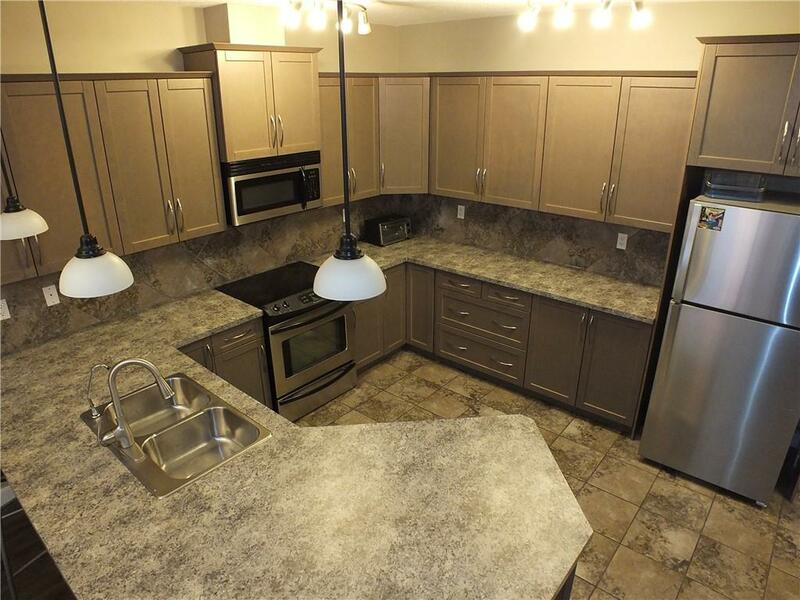 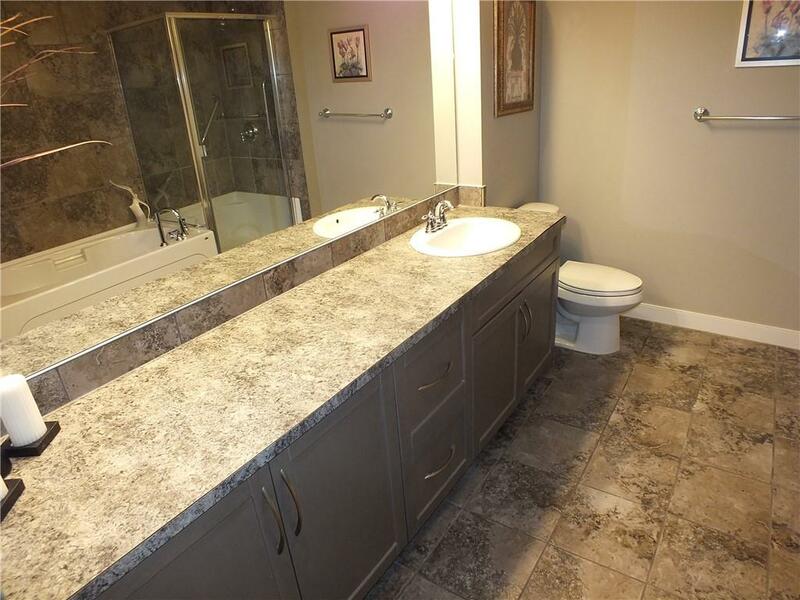 This unit features an amazing large kitchen with rich maple cabinets and tons of counter space, with stainless steel appliances and breakfast bar seating. 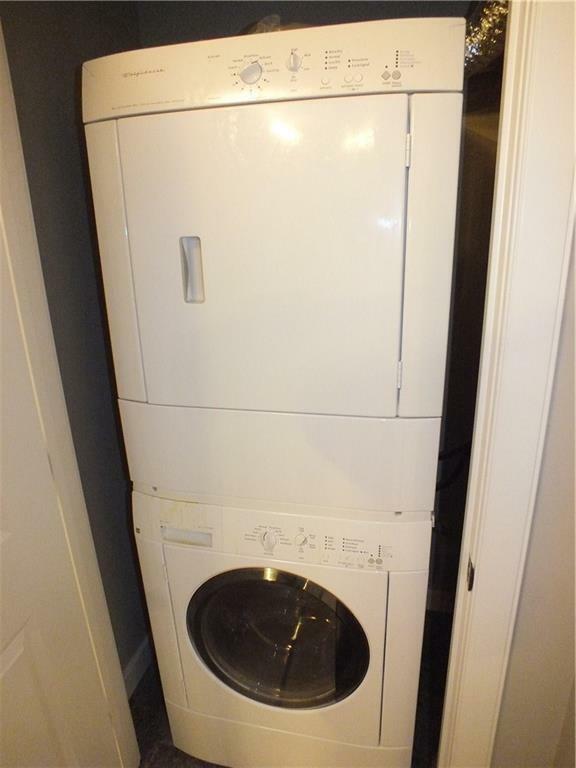 New dishwasher and new fridge. 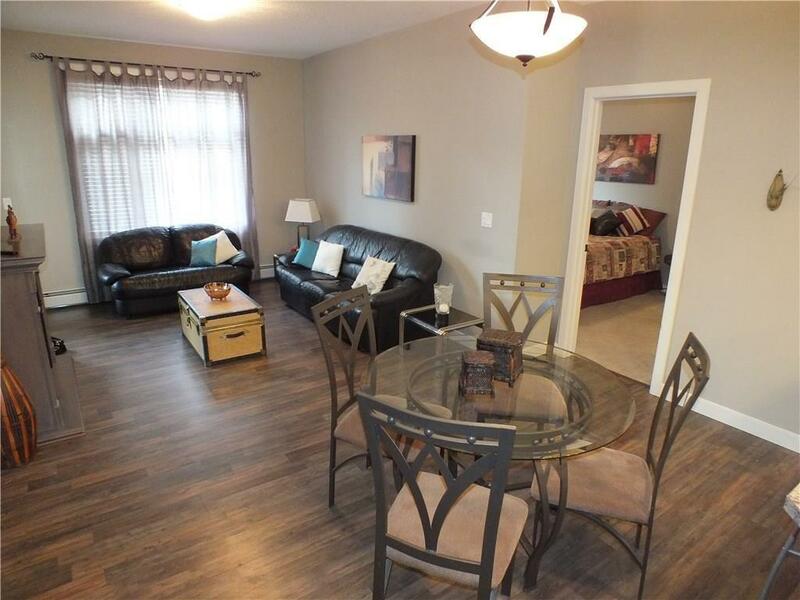 This area is open to dining area and bright sunny living room with west facing windows. 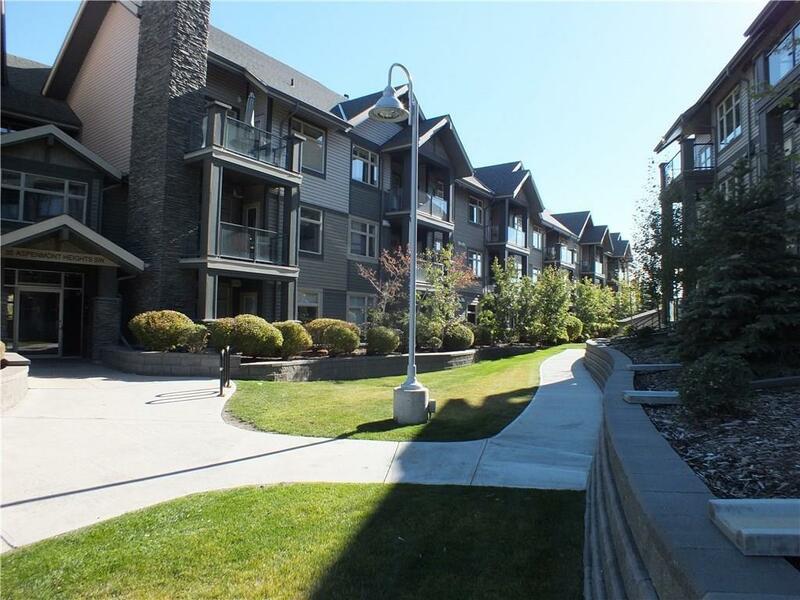 The garden door opens to a large patio area and green space. 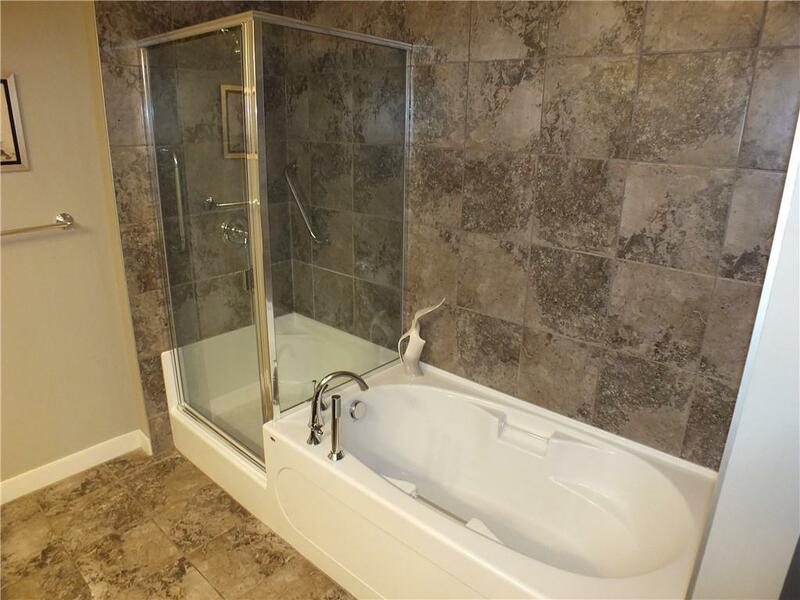 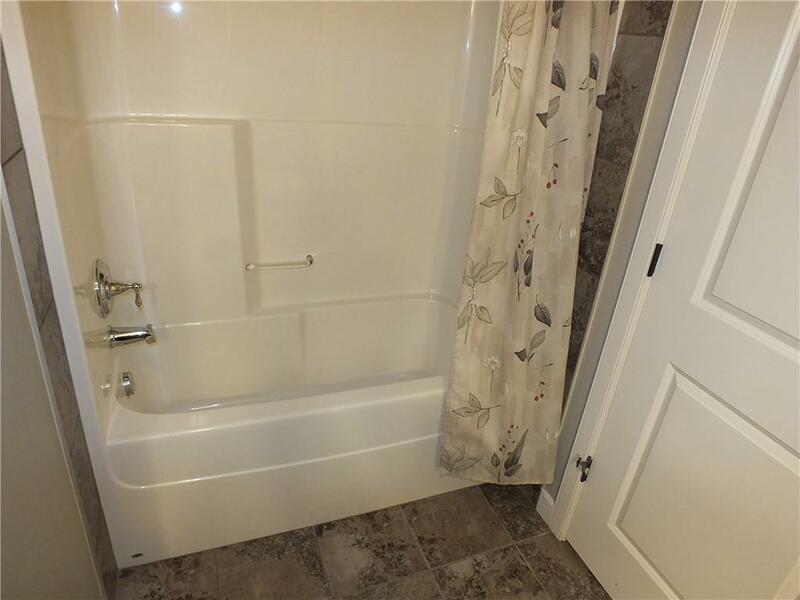 The well appointed master has two large closets and a huge ensuite, complete with shower and separate tub. 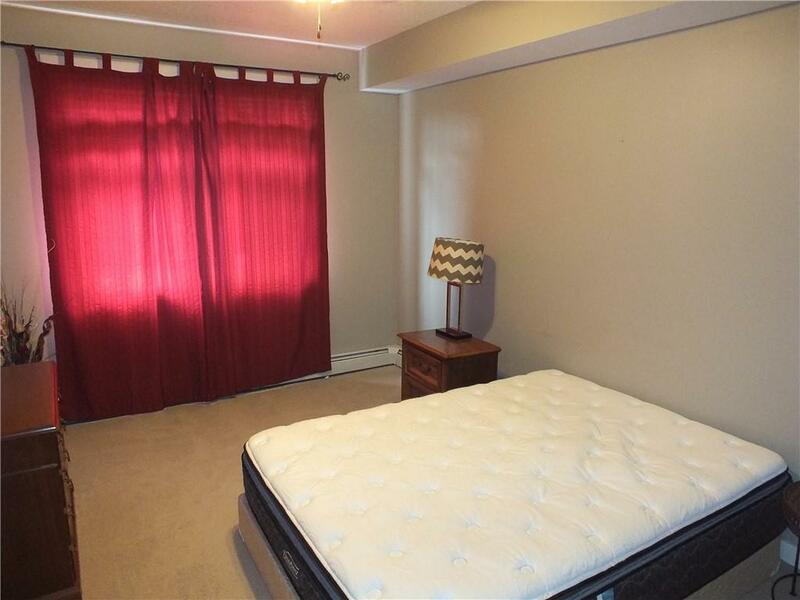 Second bedroom has an ensuite with a cheater door. 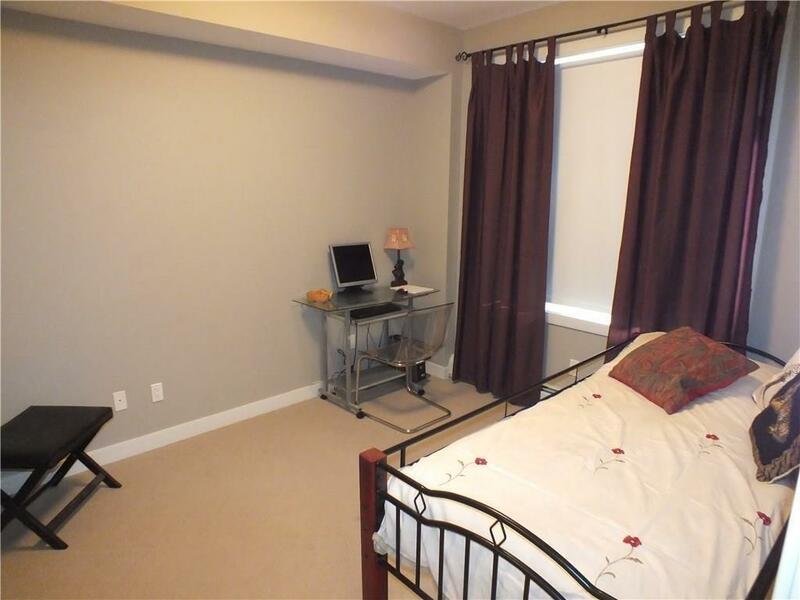 In suite laundry and large storage area. 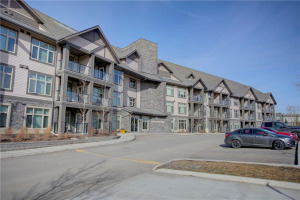 There is Fitness facilities and a guest suite in the building available to rent, Titled underground parking and an abundance of visitor parking. 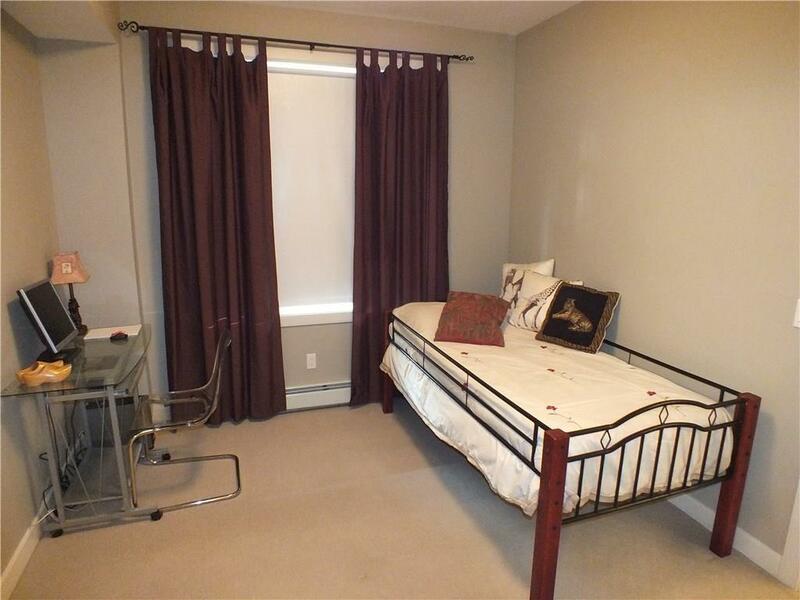 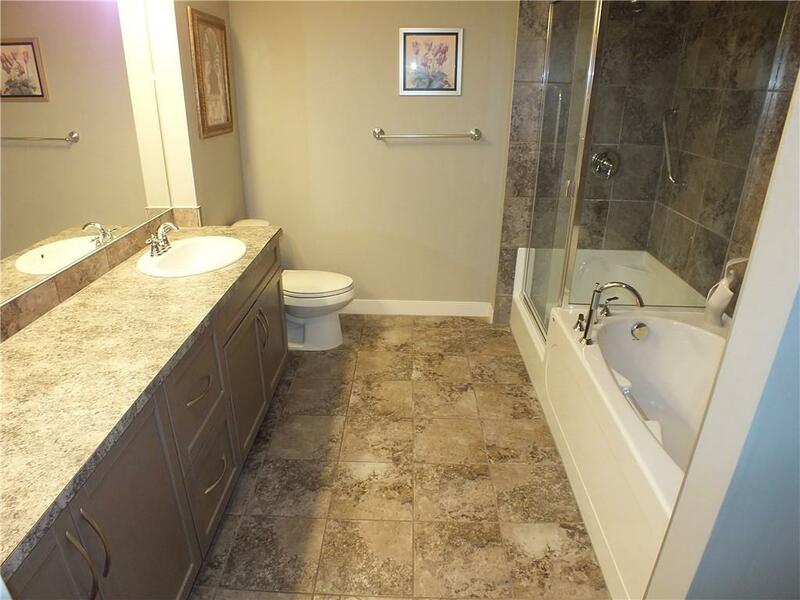 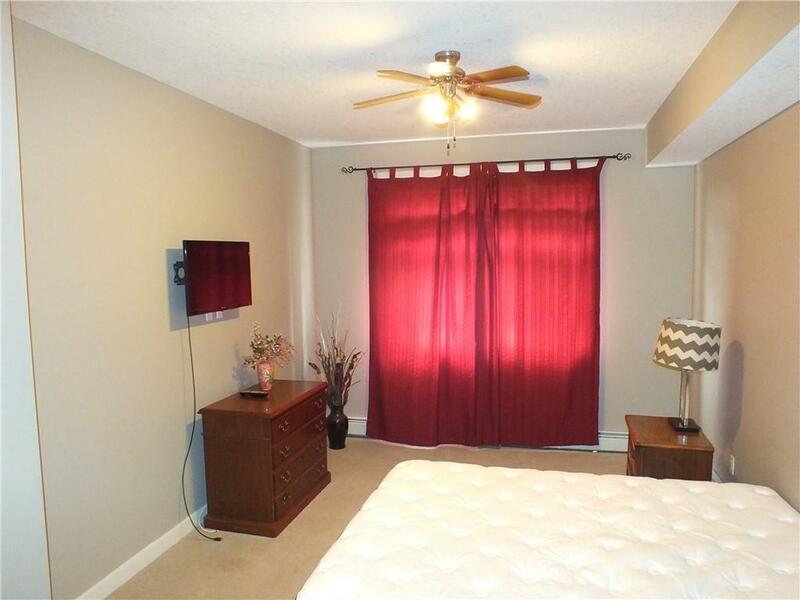 Close to variety of schools, shopping and amenities. 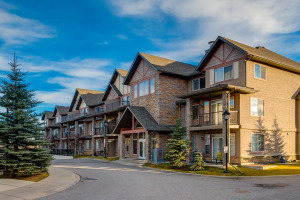 Do not miss out on this amazing opportunity.